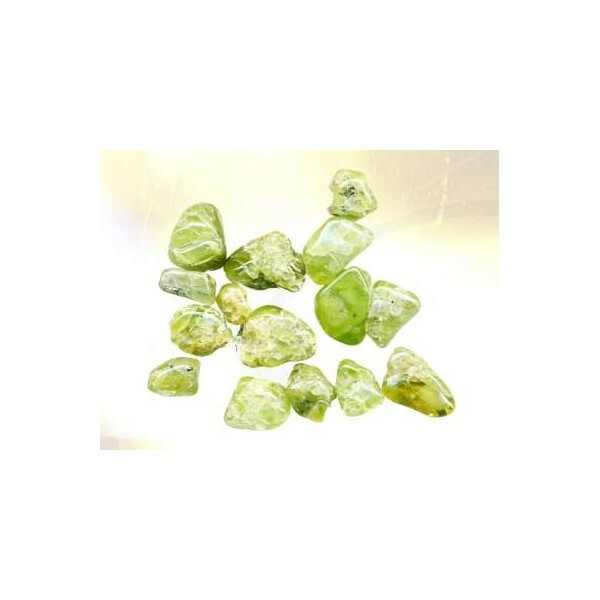 Peridot (Olivine) Essential stone is crystal-therapy, peridot is green while olivine is brown. Peridot reinforces our ethereal body and our organs if it is placed above them, or held at a distance of 15 cm from the body. Our ethereal body protects us from the environment, its effect is increased when it is associated with tiger eye.